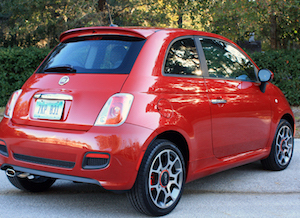 My fiat now runs like a 6cyl. Boy has it got power. It now beats lots of 6cyl. 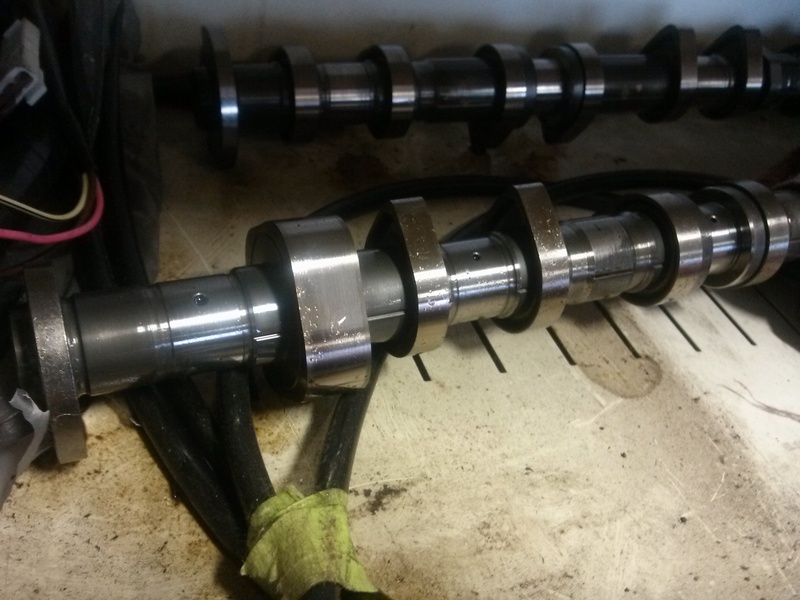 I did my engine using EVO oil and fuel treatment. 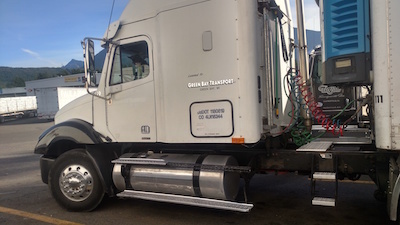 -- Bill D.
Dear Great Cerma Product, I have just used the transmission and engine treatment. So Far So Good. I notice an improvement with the transmission, and the engine seems to be idling smother and faster. 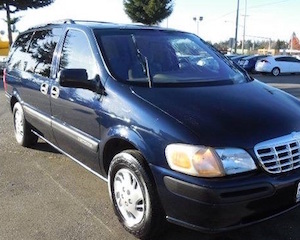 I expect to be most pleased with my investment on a 191K mile CHEVY Venture 3.4 van. -- Robert F.
Dear Cerma, I have attached a photo of the average MPG on the 2008 Cadillac Escalade which was treated at 183,743 Miles. At 183,901 miles, MPG average was 16.5. At 184,619 miles, MPG average was 17.0. At 184,938 miles, MPG average was 22.2. Quite a difference, impressive. The mileage now is 185,029 -- 1,286 miles after the treatment. The engine runs very Smooooth. At this point I would truthfully have to confirm the Cerma Brand Promise...Delivers! Thanks Cerma! 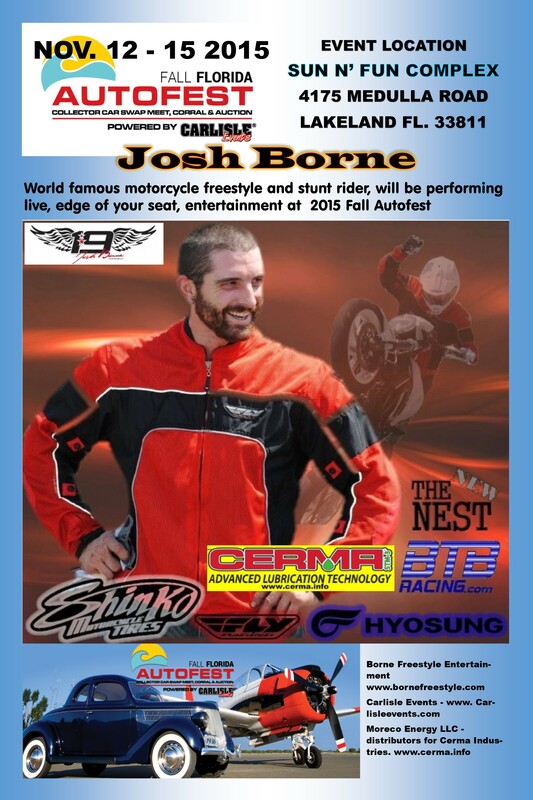 -- Michael H.
Josh Borne is a championship freestyle competition performer, a premier professional freestyle extreme athlete, and a world renowned competitor on the XDL Championship Sportbike Freestyle Series and multiple other circuits. Borne has traveled across the nation and around the globe showcasing his high energy talents to crowds of all ages. Dear Cerma, I started using your products in the summer of 2013. 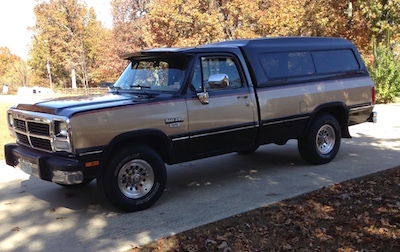 I travel all over the country in my 1991 Dodge D250 two wheel drive with a 5.9 L Cummins turbo diesel. I have a topper on it and drive between 57 and 60 mph when on the highway. I always fuel up the same way and avoid biodiesel when I can help it (Affects my mileage drastically). I averaged about 22 mpg before I started using Cerma engine oil. 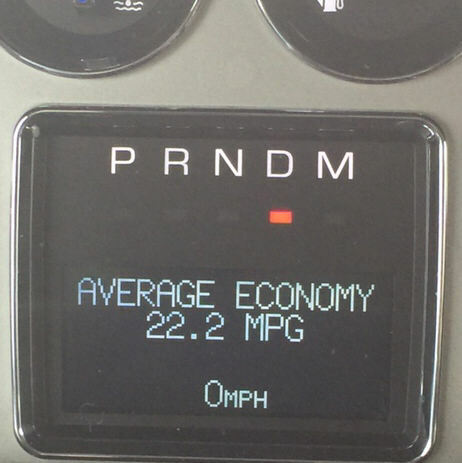 About 6 months into using the Cerma I noticed my highway mileage average coming in at around 23.4 to 23.9 mpg. A year later I was averaging 25.5 mpg. This last run I had from Ohio to Florida on consecutive tanks I averaged 27.2 mpg with a high this year of 28.1 mpg (I attribute the 28.1 to driving a almost 300 miles at 45 mph and not my usual 57 to 60 mph.). The other thing I noticed is the color of the oil on my dipstick. Before Cerma I used Shell Rotella 15w -40 and changed it every 5,000 miles. After every oil change the oil was just as black as it had been before I changed it. The color of the oil using the Cerma was actually worse during my first two oil changes. My oil change intervals with the Cerma is 30,000 miles and I change the filter every 10,000. This oil change coming up will be my third oil change with the Cerma and even though the oil that is currently in the truck has over 20,000 miles on it I can still see the dipstick and read it. It is not honey colored by any means, but I have never seen the dipstick so clean since I have owned this truck. 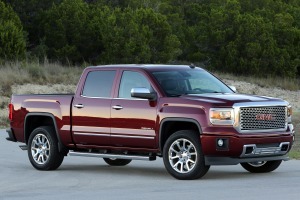 My truck is a valuable tool which helps me earn my living, so I take the best care of it I can. I'll use Cerma products until they quit making them or I quit driving. Cerma is one of the few companies I have ever found that under promise and over deliver. Thanks for a fine product! -- Tom C.
Thank you Cerma! The day I put Cerma in my engine it smoothed out my choppy idle at 800rpm. And even today it is still getting 5.5mpg to 6.0 mpg driving to the Northwest and back to the Midwest a majority of the time. I added Cerma in at 825,000 miles, now truck has 1,016,000 miles. I think my engine should have been in-framed when I first got it. But Cerma allowed me to keep running. Initial fuel mpg was 4.5-5mpg per long trips. And just the other day I averaged 5.5-6.1 driving east from From salt lake city, on I 80. My temp gauge pulling long grades loaded at 79k never got above 220°. And on level road my temp would sit at 185°. Thanks again! -- Vincent J. After treating the sump with the Motorcycle treatment I drove the cycle for about an hour at middle speeds (45-55mph). The cycle, after about 5 minutes began to operate more like a new cycle. It had significantly more engine balance and harmonics. The engine idled more smoothly, and climbed up seamlessly across the middle range rpm’s. It truly smoothed out any hesitation and delay across the entire power band. I re-synced the carburetors and the idle could have been set as low as 500rpm’s. THAT’S ABOUT 600 RPM’S UNDER THE STOCK SETTING. The 1984 Honda's also had a wet sump design for lubrication. Which meant the SiC treatment was working on the transmission and the wet clutch as well. Now when down shifting the motorcycle has a smoother down shift, and a new and lighter gear sound. The clutch also felt different. You can find a middle or 1/2 on and 1/2 off clutch setting with a smoother than ever drag to and from the clutching action. The cycles I rebuild get stainless steel brake lines and fresh fluids which tightens up the clutch action significantly making the effect of this treatment quite noticeable. I will be adding this to all the cycles I rebuild. This is a no-brainer. The exhaust was almost entirely smoke free. With a valve adjustment coming my prediction is that there will be barely any noticeable exhaust. Which means nearly everything is burning during the combustion process. 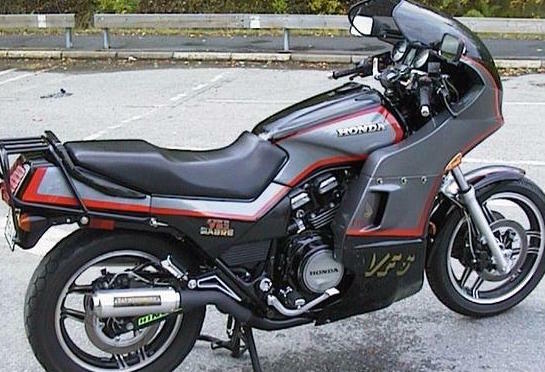 I will be treating another 1100cc v65 Sabre and four Honda cb700sc Nighthawks over the next few months. The treatment will be applied to newly rebuilt engines as well as 32 year-old engines. It’s truly amazing! -- Robert K.
8/27/14 - FYI! I had my car at the dealer this morning for a recall service appt. 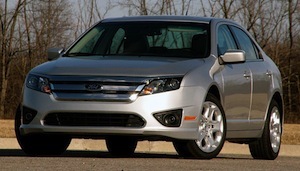 My 2011 Fusion with 81k miles on the 2.5L 4 cyl duratec engine was "quieter then a brand new engine in any car found on the lot..." according to the service technician who worked on the car. 8/3/15 - Just an update. I've not driven my car since 7/22, after returning from Vegas, a 3,400 mile trip. I'm prepping to drive now on another trek to Albuquerque on the same oil and filter. The engine sounds very quiet. 5/20/15 - A quick note to you about my experience with the 2 oz. engine treatment. I added the CERMA to my hot engine oil with the engine off because I was unable to with it running. Following the instructions, I drove the car for 20 minutes, about 25 miles combined city/highway driving and noticed an immediate sound and operational difference in the engine! It was quieter and idled so smoothly, it gave me the impression the engine was not running. WOW! I am impressed. I am beginning this journey on a 2011 Ford Fusion, 2.5L 4 cyl engine that has used Amsoil Signature Series 5w20 for three years. This car has performed flawlessly on several long distance road trips, and I will be taking the car again on two more long trips in the coming months that will total about 6k miles combined total miles. I wanted to make sure my engine holds up and continues to deliver the 29 mpg I've been getting. I suspect (and hope) the mpg will improve over time as I continue to drive around with CERMA in the engine.